Here's what you should take! It’s time to get ready for ten rounds of fun in Las Vegas during the NFR! If you’re not sure what to pack, there’s no need to fret! Here’s the rundown of all of the essentials a cowgirl needs to properly take on Vegas. 1) A stunning and on-point wardrobe! 2) Plenty of Reign Lashes to get you through the week! 3) A custom and one of a kind fashion hat from American Hat Company! 4) An eye-catching bag or two! 5) Some show stopping heels or booties by Jason Becker Custom Leather! 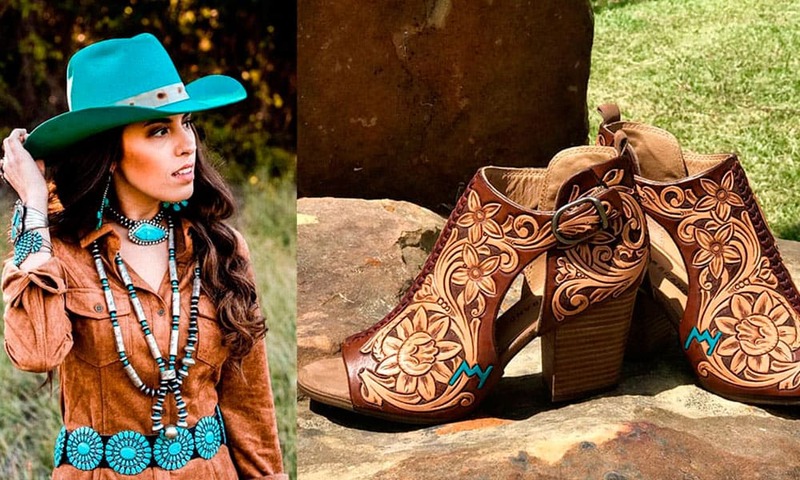 If you’re still searching for some inspiration, you need to see Bobbie Tryan’s outfits from last year’s NFR!